Feature phones do not enjoy much popularity lately, especially when compared to smartphones that, in turn, are getting more and more advanced. 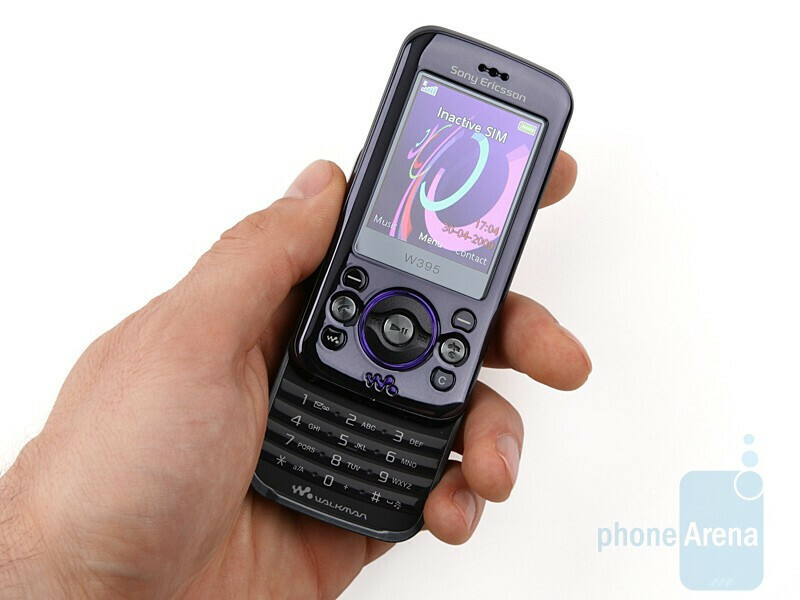 Sony Ericsson managed to win recognition as a leading manufacturer of feature phones based on specific specializations such as quality music or cameras. 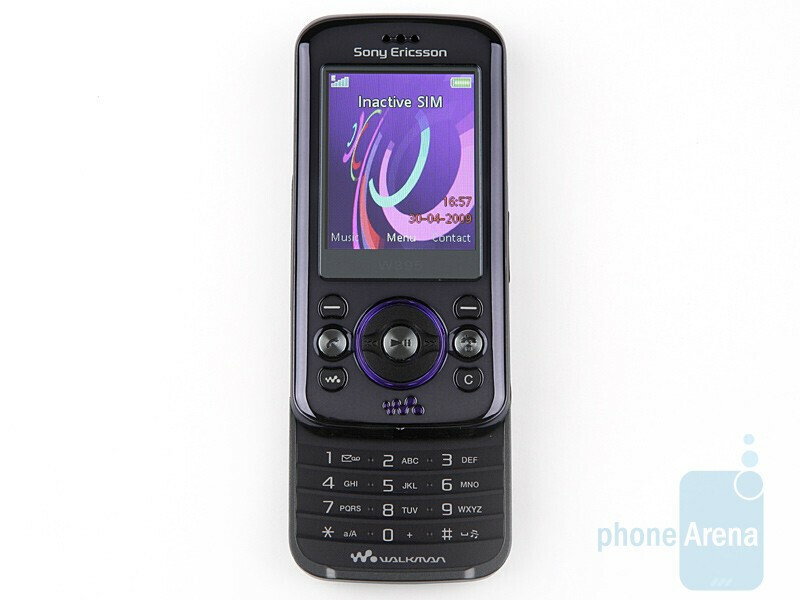 The Sony Ericsson W395 is one of these phones that won´t take you by surprise in terms of innate intelligence, but will certainly manage to have you immersed in waves of gracefully blending sounds. It´s a perfect match for all practical people who don´t need extreme functionality, but would rather opt for a device that looks appealing and fad, features basic functions and delivers high-quality music. 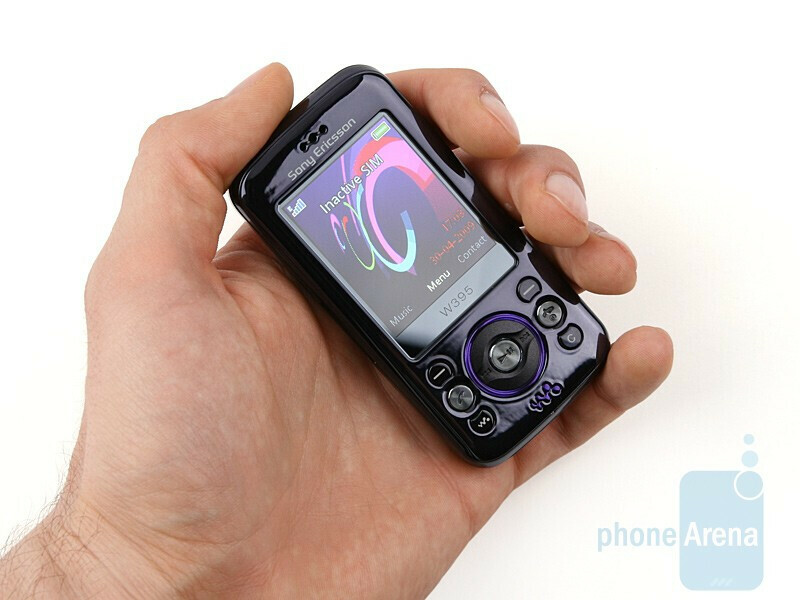 The whole touchscreen phone cacoethes has grown to colossal proportions lately and coming across a typical feature phone is a feat worthy of being extolled by bards. We are really satisfied with the 2.2-inch screen of the W395 that is so insensitive that it cannot be even remotely disturbed by direct sunlight. Well, reading dark text against black background may give you slight discomfort and yet everything remains fully legible. You can compare the Sony Ericsson W395 with many other phones using our Size Visualization Tool. 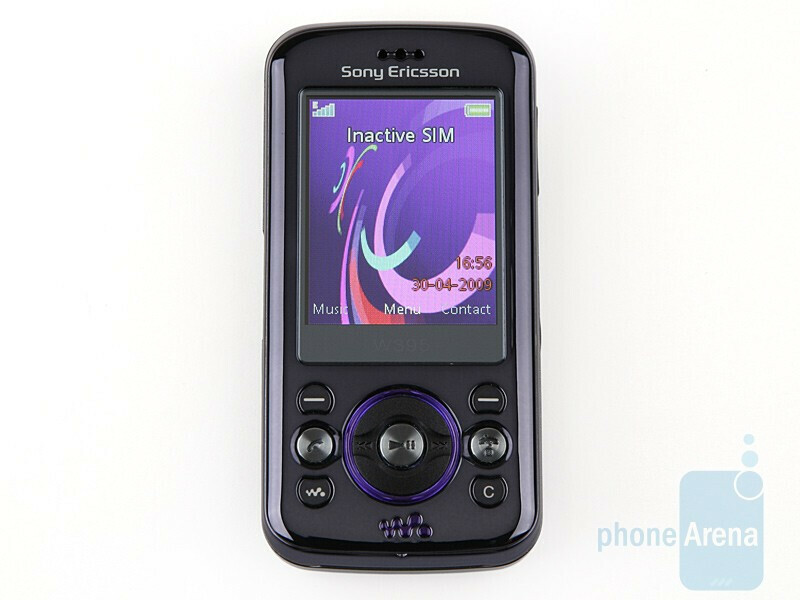 Bearing in mind the price of the device, it´s no wonder Sony Ericsson went for less expensive materials. Of course, this doesn´t necessarily mean the phone would have an unpleasant feel to it and the W395 goes to show this holds true. Taking a look at its front side, the phone looks pretty cool and appealing with its shiny surface and the glossy plastic feels great in your hand. The charger port, where the 3.5mm jack converter can be plugged as well, is on the left side of the phone. The mandatory volume rocker and the camera shutter are onto the right side, while the M2 memory expansion slot is on the top one of the phone. Oh, we almost forgot. 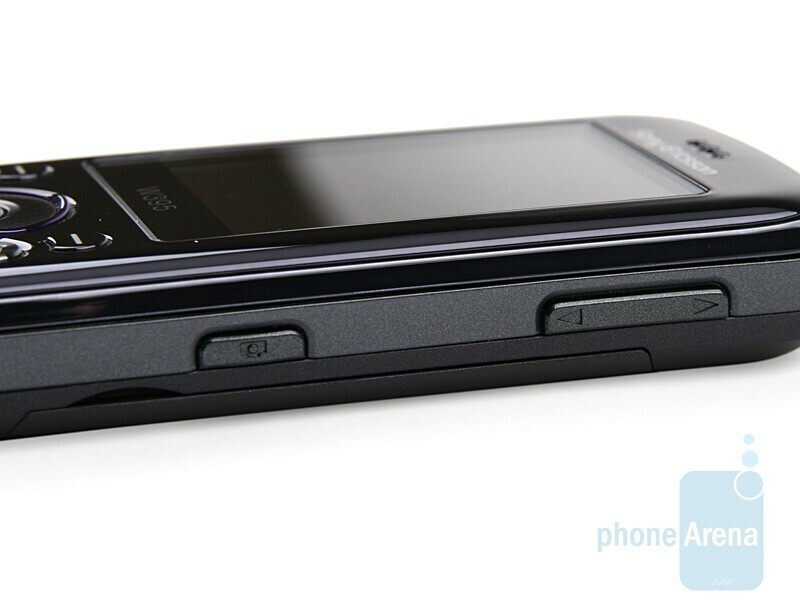 Actually, the Sony Ericsson W395 is a slider! Typing away with the numeric keypad feels pleasant, but keep in mind the smaller your hand is, the more comfortable texting will feel, since the keys into the most inner side column (the one on your left hand side if you hold the phone in your left hand and vice versa) are a bit hard to reach with your thumb. The weight is well balanced and the device won´t feel wobbly in your hand while trying to dial a number or type in a short message. The back side of the device is something lovely to behold – the 2-megapixel camera looks like it has been hidden inside one of the two speakers, which are located in the opposite ends of the side. 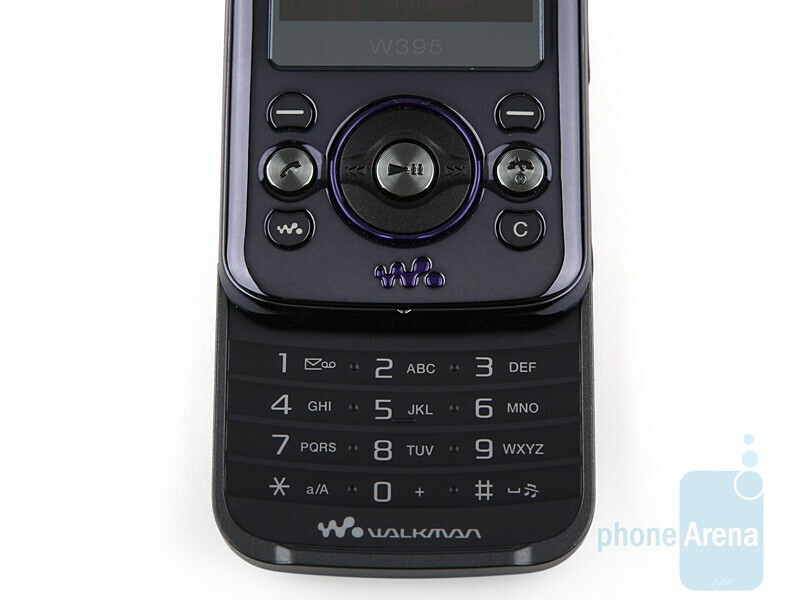 Sony Ericsson´s logo, along with the one of the Walkman series has made it to the back panel. You can´t fail to notice the eccentric pattern on the back, when the phone is opened, that perfectly goes with the overall design of the handset. 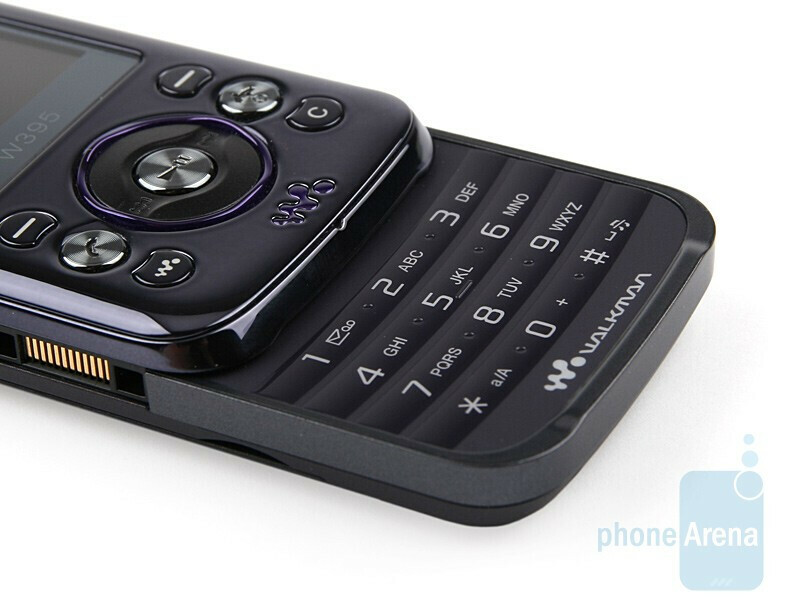 All told, the Sony Ericsson W395 is an extremely cute looking phone, especially in its black-purple color solution (our unit).